Autumn is upon us. 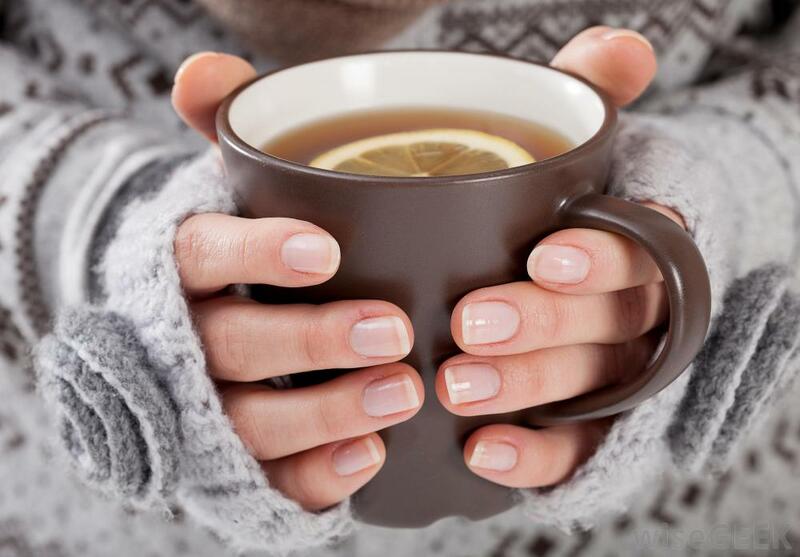 This time is also known as the season of scented hand sanitizer, tissue, sniffles, and exasperated groans of “I CANNOT be sick right now!” Here’s Associated Counseling & Wellness Center’s recommended teas to prep, or combat, sniffle season because Pumpkin Spice flavored everything can’t always get the job done, Susan. When selecting a tea it is always important to check the box for side effects. Some teas (like ginseng or fennel) are helpful in some ways and not in others for people with certain conditions. We always encourage you to do your research and consulting your doctor before trying new things.